American Dream’s high heat fibre feels and looks just like real hair and can be heat styled up to 170°c. Acting like human hair but made from high-tech synthetic materials, Thermofibre™ is specially coated to keep its long lasting natural allure even after several wears. It’s a cost effective alternative to human hair. Be as creative as you want with these pieces. 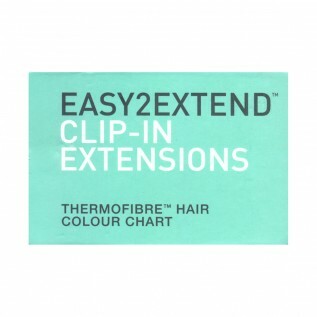 These temporary extensions are versatile and easy to use. 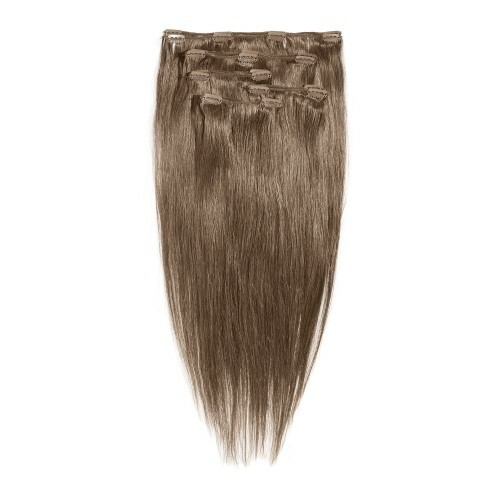 These Full Head Clip are available in silky straight in a 10 piece clip in set which is 120g in weight. 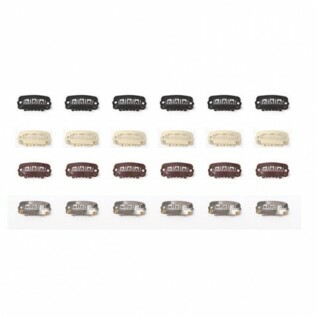 The pieces are attached using light-weight small and flat gate clips which will hold in your hair without slipping however fine your own natural hair is. 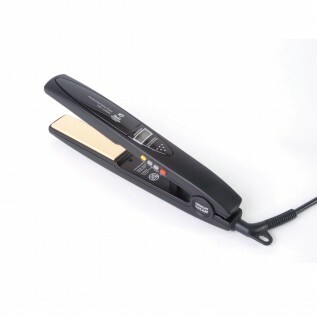 A good tip if you do have fine hair is to backcomb the roots and place the clips into the backcombed hair. 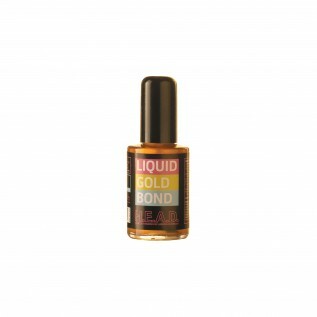 They are easy to apply; a perfect extension for immediate volume, adding colour or length. These pieces are pre styled in a silky straight and available in natural and streaked colours to match your hair. 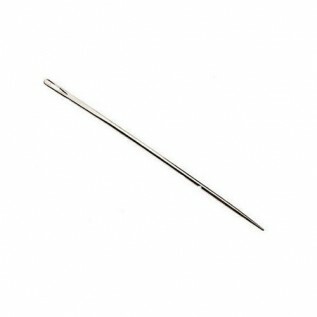 Use 1 pack and create a full head of hair extensions. 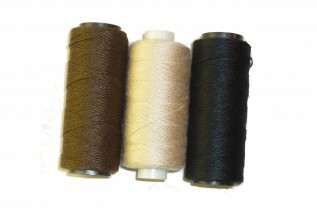 A top tip: Thermofibre and any synthetic materials can be quite shiny compared to our natural hair. To get rid of the shine and to make it look more like human hair we would suggest to spray some dry shampoo onto the extensions.